Retinal Detachment | Lee Eye Centre Sdn. Bhd. Floaters are specks, clouds or cobwebs moving in your field of vision and most often seen when looking at a plain background like a wall or the sky. While floaters look as if they are moving outside the eye, they are actually tiny clumps of vitreous (gel-like substance) inside the eye. 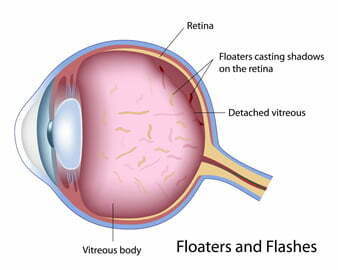 Essentially, floaters are a result of the degeneration of a gel (called “vitreous”) which fills the cavity of the eye. We’re all borned with this gel-like subtance and as we age, it undergoes a process of degeneration and usually by the 40s, floaters will develop. Some people get it earlier – people who are more short-sighted, people who are more physically active or people who have had previous eye injury or eye inflammation. When this gel peels away from the retina (to which it is usually attached), it can stimulate the retinal cells and this can give the symptom of flashing lights which is most often seen in a darkened room. 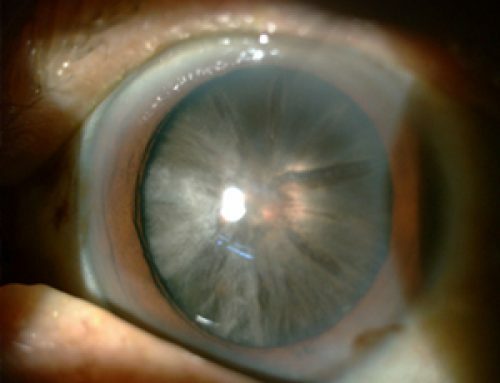 The medical term for this degeneration is a posterior vitreous detachment . So what can be done about the floaters? Believe it or not, almost everyone with floaters learn to live with them! We move our eyes up and down to get the floaters out of the way but mainly, we just “see past them” and focus on what we really need to see. It is only against a light background (or a bright sunny day) that they become more obvious to us. 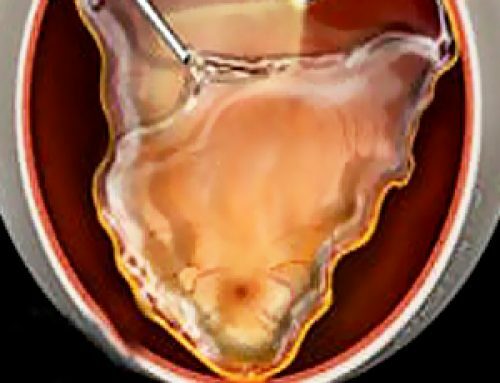 Very rarely, some people develop very large floaters which do cause significant visual disturbances and an operation called a vitrectomy (removal of vitreous) may be necessary. In some instances when the gel degenerates and peels away from the back wall of the eye, a tear in the retina can result . This could lead to a retinal detachment which is a blinding condition. Fortunately, if patients present early to a retinal surgeon, this can usually be fixed with an operation. Symptoms to look out for would be a sudden increase in the number of floaters, persistent “flashes of light” or a “curtain-like” blind spot in your vision. 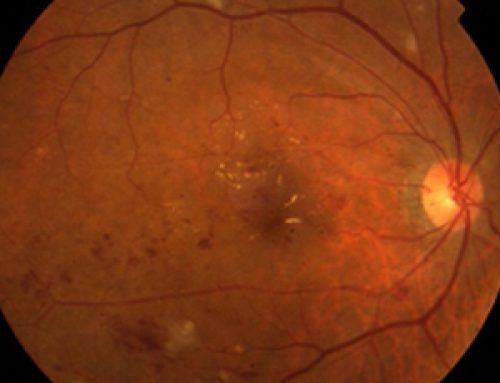 WHO IS MORE LIKELY TO GET RETINAL DETACHMENT? People aged over 50 are at increased risk of developing a retinal detachment. This is because posterior vitreous detachment normally occurs around this age. Other risk factors include very short-sighted people (more than 600 degrees), people who have had previous eye injury or eye surgery and people with certain inherited conditions (such as Stickler’s or Marfan’s syndrome). If the detachment is detected early and the area of detachment is small, laser treatment may be sufficient. However, surgery is still the mainstay of treatment for retinal detachment and this procedure is usually performed by a retinal specialist – an ophthalmologist who has undergone advanced training in medical and surgical treatment of retinal disorders. Generally, the sooner the retina is reattached, the better the chances that vision can be restored. There are several procedures which can be used to treat a retinal detachment – pneumatic retinopexy, scleral buckling and vitrectomy. 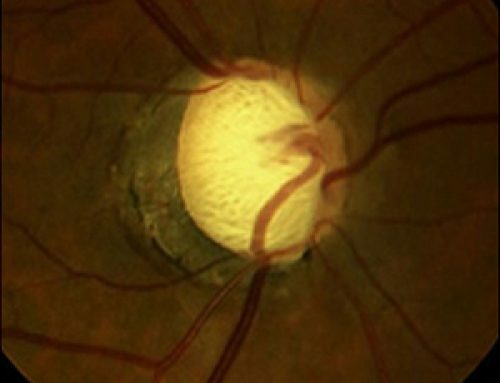 CAN YOU PREVENT A RETINAL DETACHMENT? 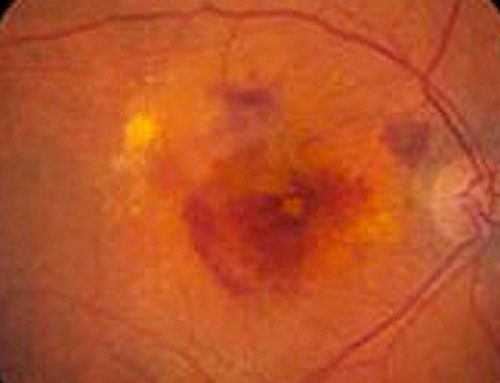 Unfortunately, with age being a significant risk factor, it is impossible to prevent or predict who is going to develop a retinal detachment. It is important however, to recognise the warning signs of floaters and flashes of light as potential harbingers of a serious visually threatening disease. This is particularly true for individuals who are at increased risk such as highly short-sighted people or those who are involved in contact sports. Early presentation to a retinal specialist could be vital to prevent further visual loss and hopefully restore vision.